Updated November 20: The Bebop kits will sell for $499 for the basic kit and $899 for the SkyController kit. 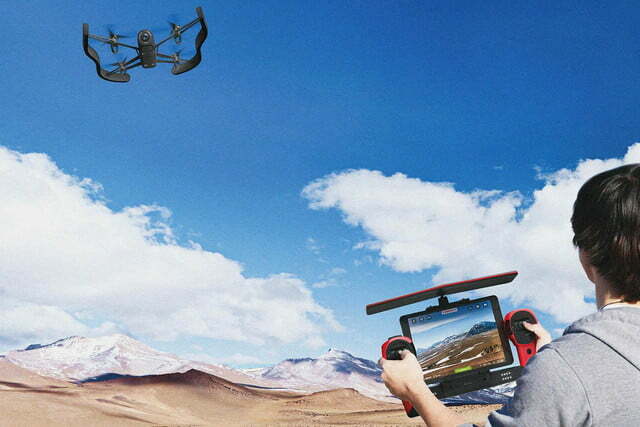 Both include the Bebop drone, of course. 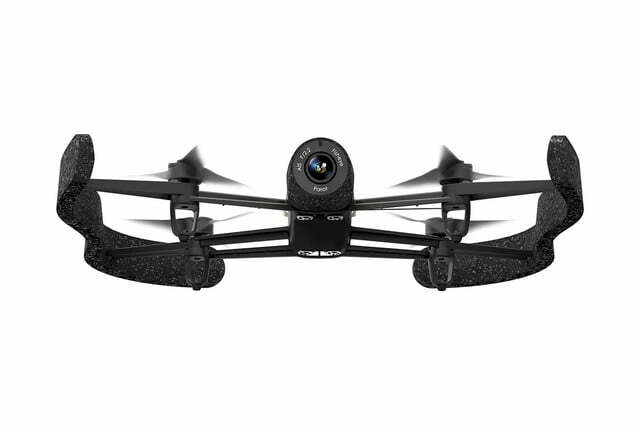 Camera-equipped quadcopter drones are fairly commonplace at this point, but today Parrot (arguably one of the biggest names in the industry) raised the bar by announcing its most advanced model yet. The Bebop, as it’s called, comes equipped with all manner of next-gen technology, including a 180-degree fisheye lens that shoots high-definition 1080p video, 3-axis image stabilization, built-in GPS, and even compatibility with the Oculus Rift VR headset. 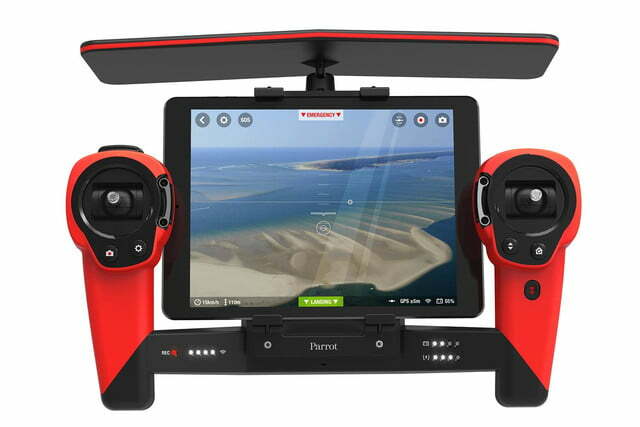 Furthermore, Parrot also introduced a new product called SkyController that greatly extends the range capabilities of the drone. 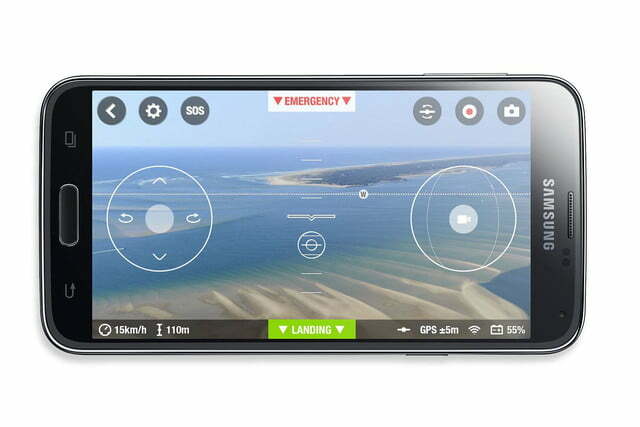 This controller is outfitted with a four-antenna Wi-Fi radio based on the latest 802.11ac standard, so it can stay in contact with Bebop and (unlike Parrot’s previous models) stream real-time high-def video to your phone or tablet from distances up to 1.2 miles. 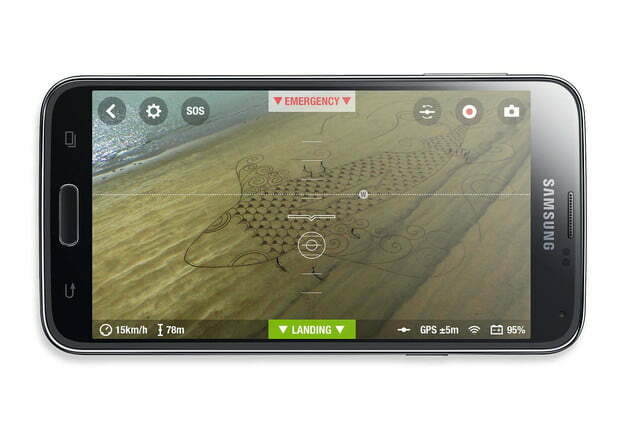 In other words, you can finally get a real-time drones-eye view of the world straight out of the box. Drone rigs with real-time video streaming capabilities were definitely possible before this, but you typically had to build them yourself, which was a fairly complicated endeavor. Parrot has essentially condensed all the technology into a simple, easily-accessible package that doesn’t require any technical knowledge to start using. 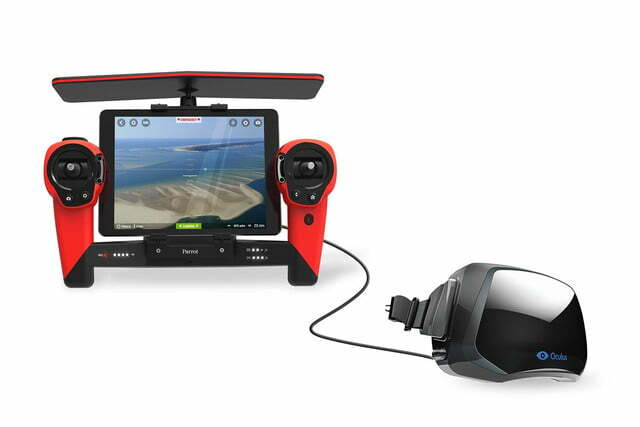 Both the Bebop Drone and range-extending SkyController aren’t quite for sale just yet, but Parrot plans to release them sometime in the fourth quarter or 2014. 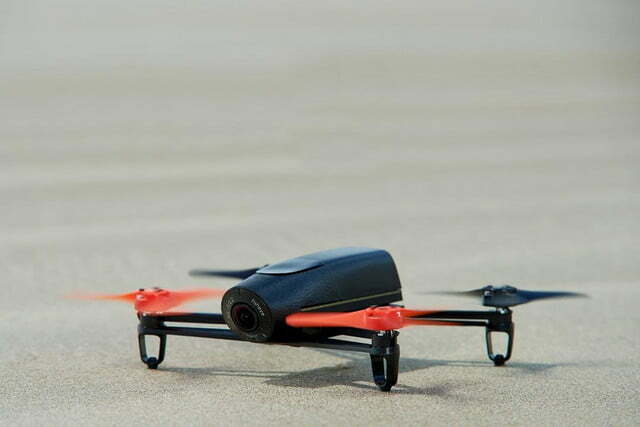 As such, there’s also no word yet on what the price will be for either device, but Parrot CEO Henri Seydoux hinted at the fact that the price for hte total package will be higher than the company’s original AR Drone, which sold for $300. 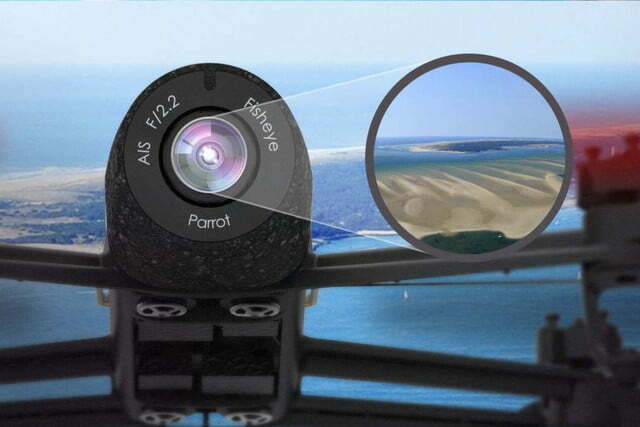 We’ll keep you posted on availability, but for the time being you can find out more on Parrot’s website.